Cure represents the next generation of ceramic coatings containing silica and polymer compounds. With proper care KORREK Pro Ceramic TFC™ Cure coating will last for over 5 years. It can be used for different materials and protect them extremely durably. Cure replaces all traditional sealers and quartz-coatings. Cure forms very thick films when applied several times without impairing the adhesion between layers. It can also be used for protecting rims. 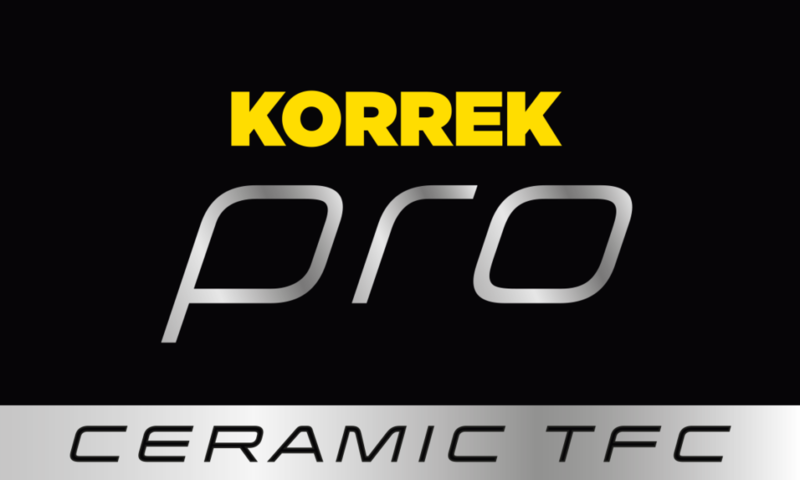 KORREK Pro Ceramic TFC™ Cure thin film coating has the highest possible wear resistant properties.